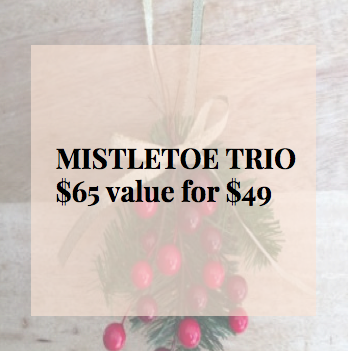 Still in search for the perfect Holiday gift? Or maybe you’re hosting holiday parties and want to impress them with a lovely Oregon Wine. 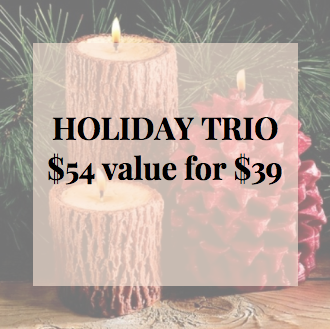 See our Holiday Promotions to impress! Order before tomorrow, Thursday the 14th to guarantee delivery by Christmas on all ground shipping orders. Library, Limited Quantity, Everyone’s Favorite, Red Wine Only, Winter Party Ready. Each case is 12 bottles and has a $369 value. 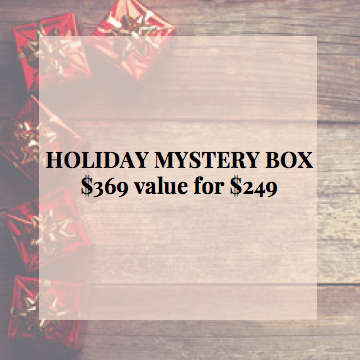 Order your box today online or pick up in the tasting room while supplies last of the Holiday Mystery Box. Dasher’s Dessert, Oregon Cabernet Sauvignon Port-Style Wine.